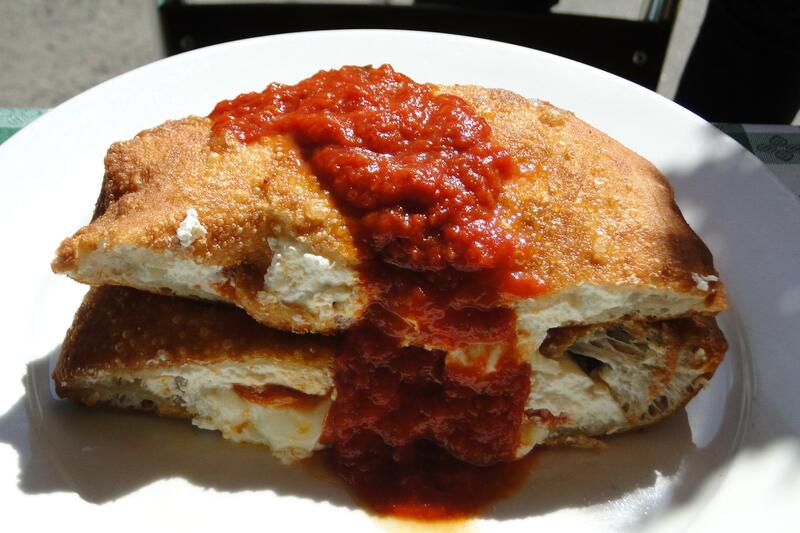 Since 1977, Sal's has been an iconic pizza place in Manhattan’s Little Italy. 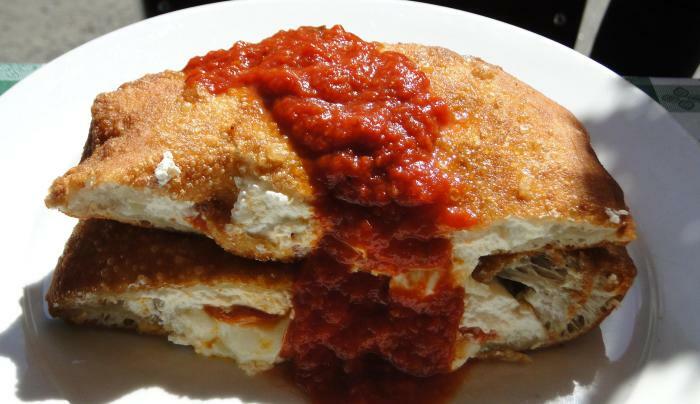 When the Triolo family arrived from Naples, Italy in 1982 and acquired the pizzeria, they expanded the offerings to include the family’s recipes for Italian comfort food, including their crispy, gooey, cheese-filled staple--deep-fried calzones. A 2012 move to their current location provided an expanded upfront pizzeria (selling by the slice) plus a 60-seat dining room, set in a casual exposed brick interior.